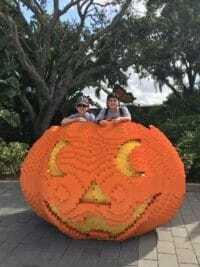 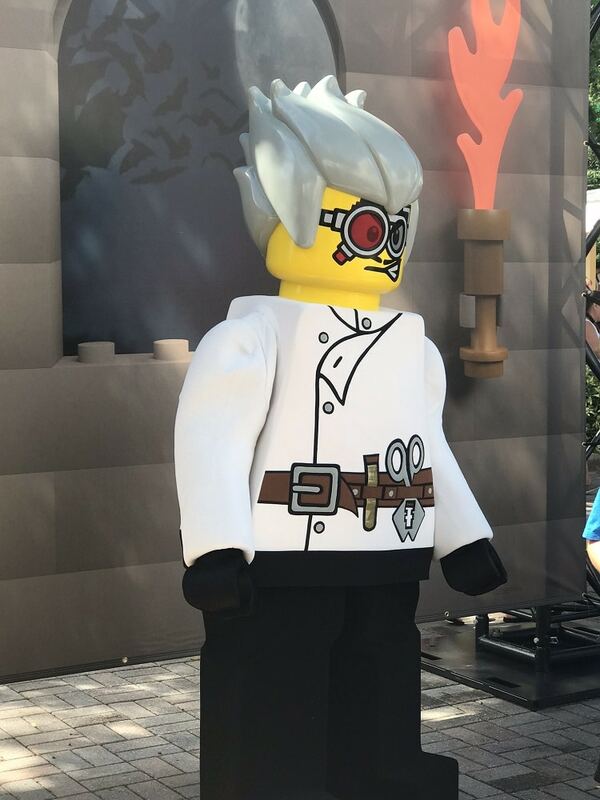 Brick or Treat at LEGOLAND® Florida Resort is a Halloween Party built for kids and we were excited to be invited by LEGOLAND® to experience a day of kid-friendly Halloween fun. 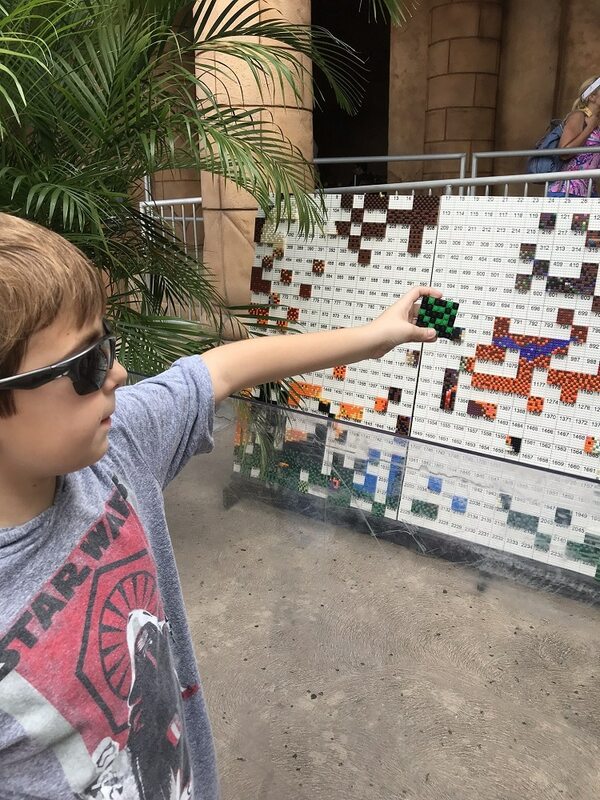 The best part is that ALL of the festivities are included in a regular LEGOLAND® Florida admission ticket. 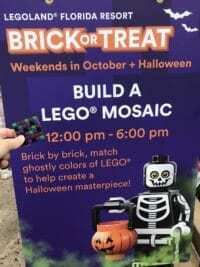 Brick or Treat is held on Saturdays and Sundays in October from 10am – 8pm, plus limited activities on Halloween day. 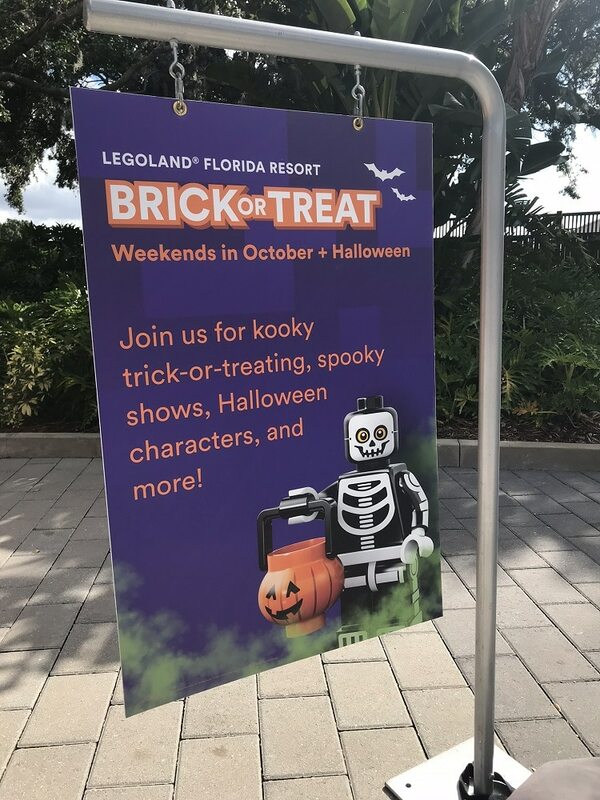 Special Halloween festivities include live shows, a trick-or-treat trail, character meet & greets, LEGO® builds, fireworks, and more. Read on for our review of Brick or Treat at LEGOLAND® Florida and more details on this kid-friendly Halloween event! 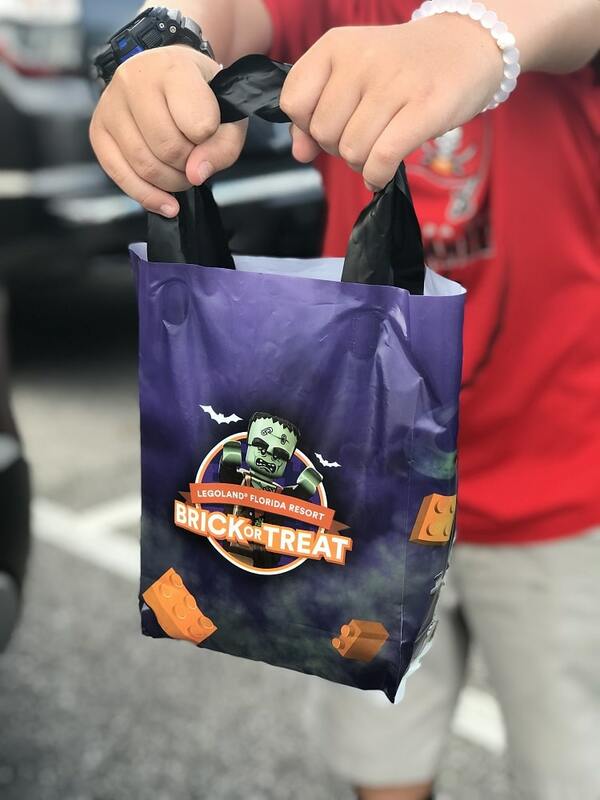 The Brick or Treat Trail opens at 3pm (2pm for Annual Passholders) and is filled with sweets and treats galore! 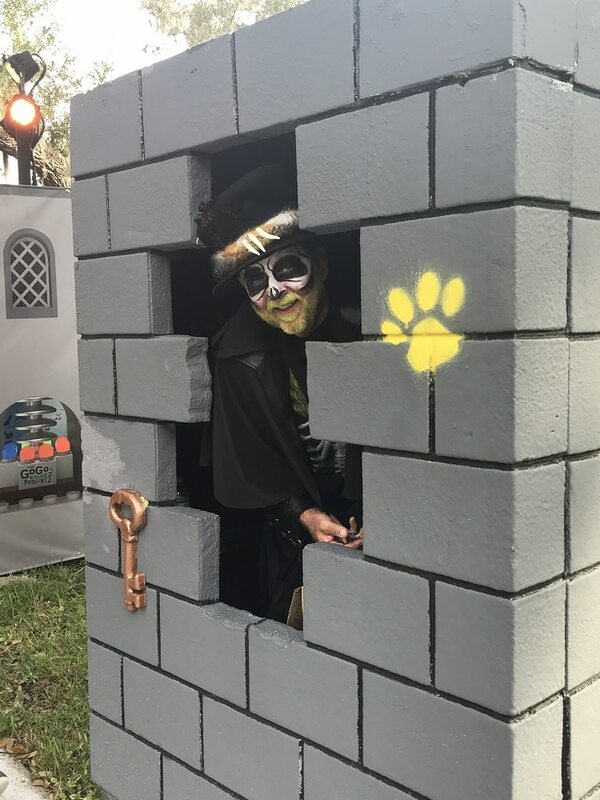 Kids 12 & under can trick-or-treat along the festive path. My kids came home with a stash of candy, plus a drink, granola bar, yogurt pouch, and more. 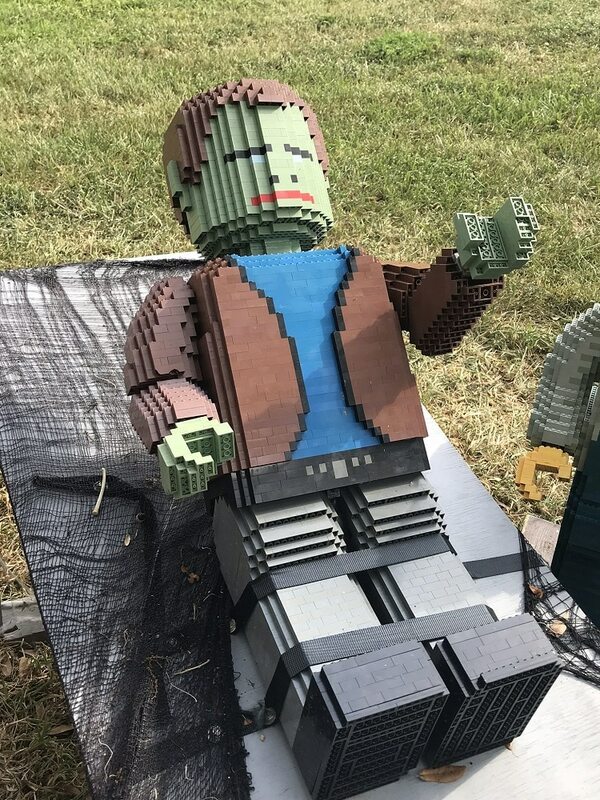 You’ll be entertained by LEGO models, talking scarecrows, and the candy “hosts” that are all decked out! 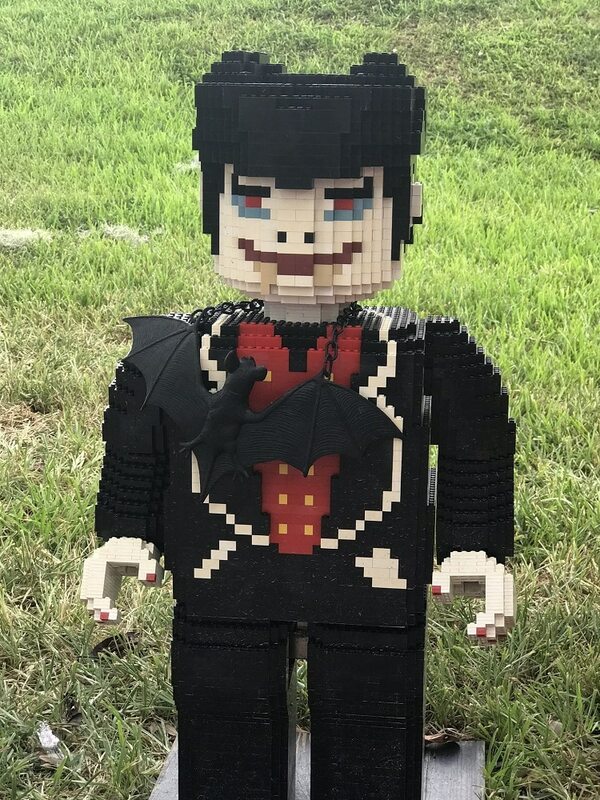 Two live shows are unique to Brick or Treat! 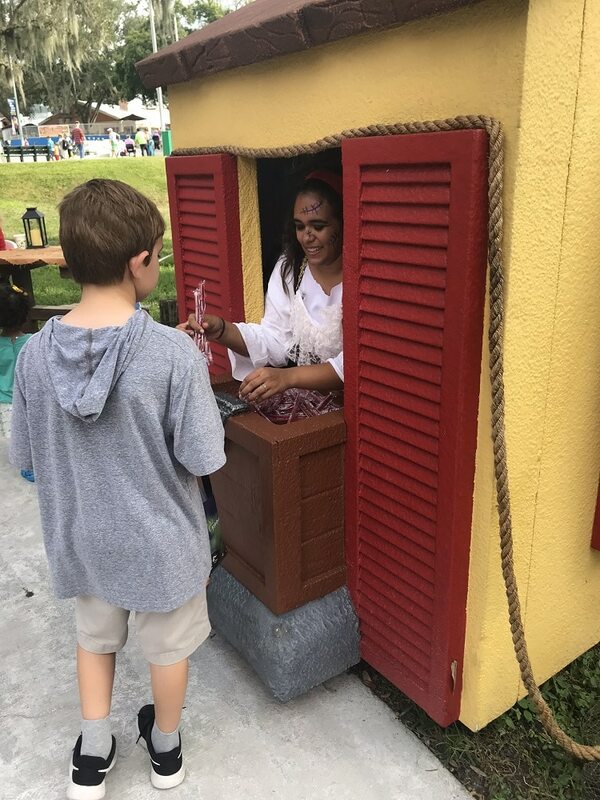 The Groovin’ Graveyard is a musical treat as the haunted musical spirits drum up a ghoulish good time. A Candy Coated Curse is filled with singing, dancing, and audience participation. The Monster Bash – a festive dance party with music, lights, and bubbles. 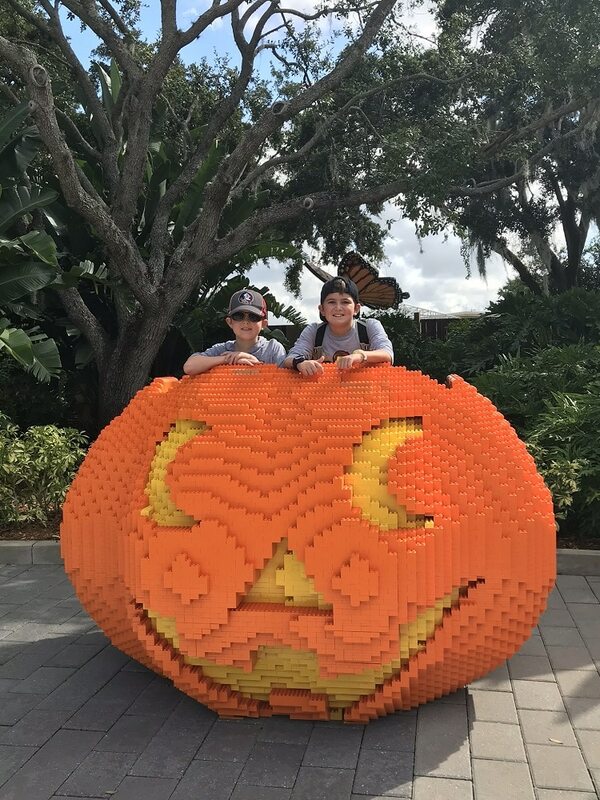 Jammin’ Jack-O’-Lanterns – the pumpkin trio comes to life to sing some of your favorite spooky tunes. The Tale Of Pirates Cove Fireworks Spectacular is a dazzling fireworks show complete with special fireworks viewing glasses. 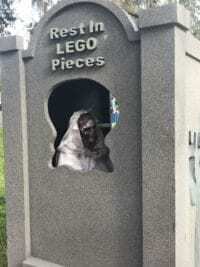 Nightly at 8pm. LEGO building stations can be found throughout the park. 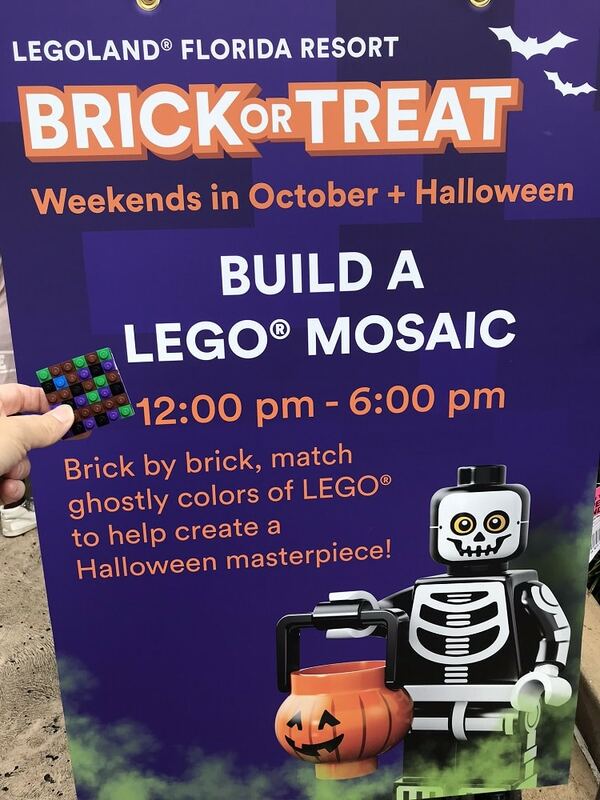 There are opportunities to build a LEGO spider, help make pieces of a giant Cobra, and add your own mosaic pieces to help create a large Halloween masterpiece. We had fun building together as a family. 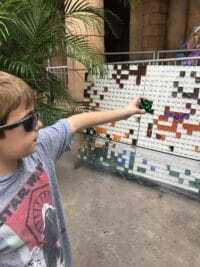 Activities are included in park tickets. 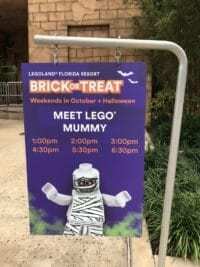 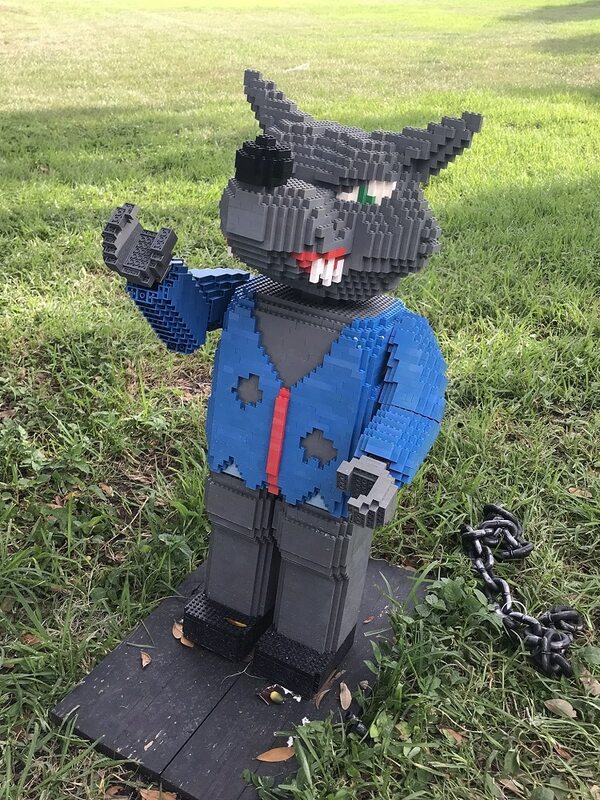 Prices can be found on the LEGOLAND Florida website. 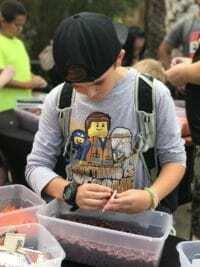 Discounts are available for Active Duty Military and Florida Teachers. 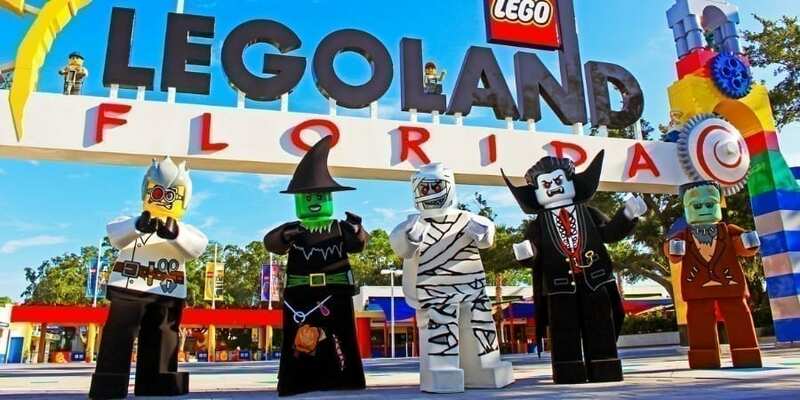 Check the LEGOLAND Blog for any current ticket deals. 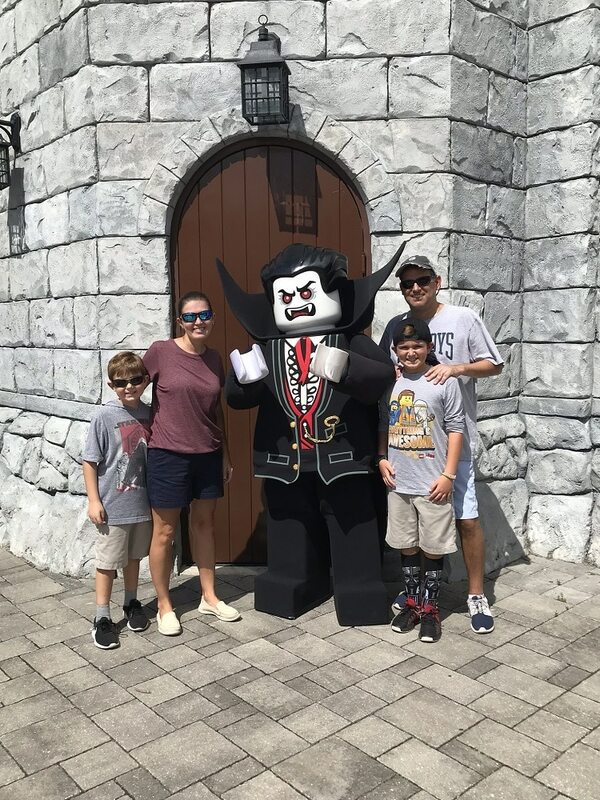 Annual Passes for LEGOLAND start at $119.99 and are valid for a full 365 days from the date of purchase. Costumes are welcome, we just didn’t have our act together in time! 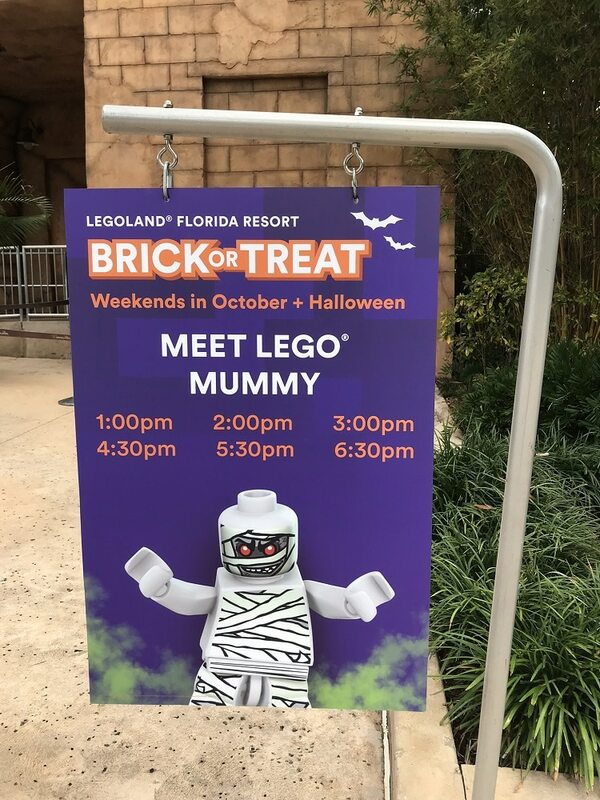 If purchasing single day tickets you can also add the LEGOLAND Waterpark, it is open 10:30am – 5pm every Saturday and Sunday in October. 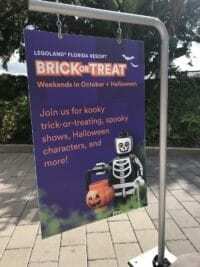 For more details and to download the Event Guide, visit the LEGOLAND Florida Brick or Treat page. 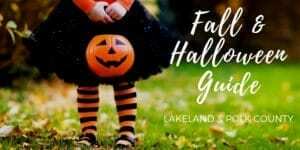 Be sure to check out our Fall & Halloween Guide for info on Corn Mazes, Pumpkin Patches, Hayrides, Halloween costume ideas, Trick-or-Treating tips, Haunted Houses and Zombies, Halloween Movies and TV Specials, Fall Festivals, Trunk or Treats, and so much more and much more! April is the owner of LakelandMom.com. 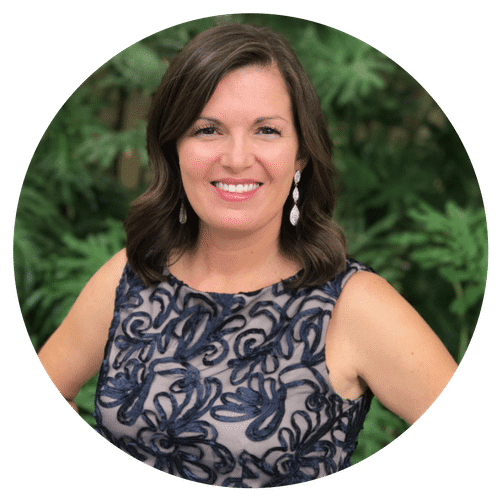 She has lived in Lakeland since age 2 and is passionate about our community and connecting people with local resources. 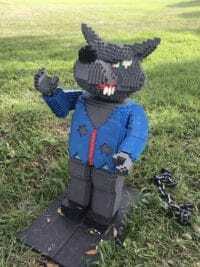 She is a mom to 2 boys and a mini goldendoodle, wife to Matt. 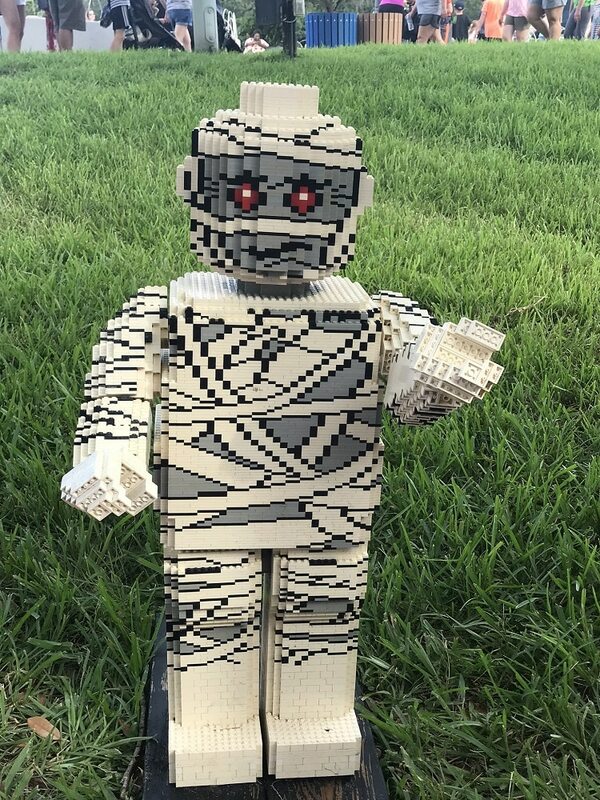 You can often find April at the baseball field where she cheers on her baseball loving 10 year old, or home building Legos with her 8 year old. 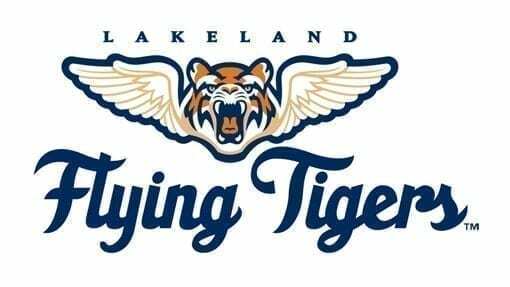 She loves reading, saltwater fishing, and working on Lakeland Mom!